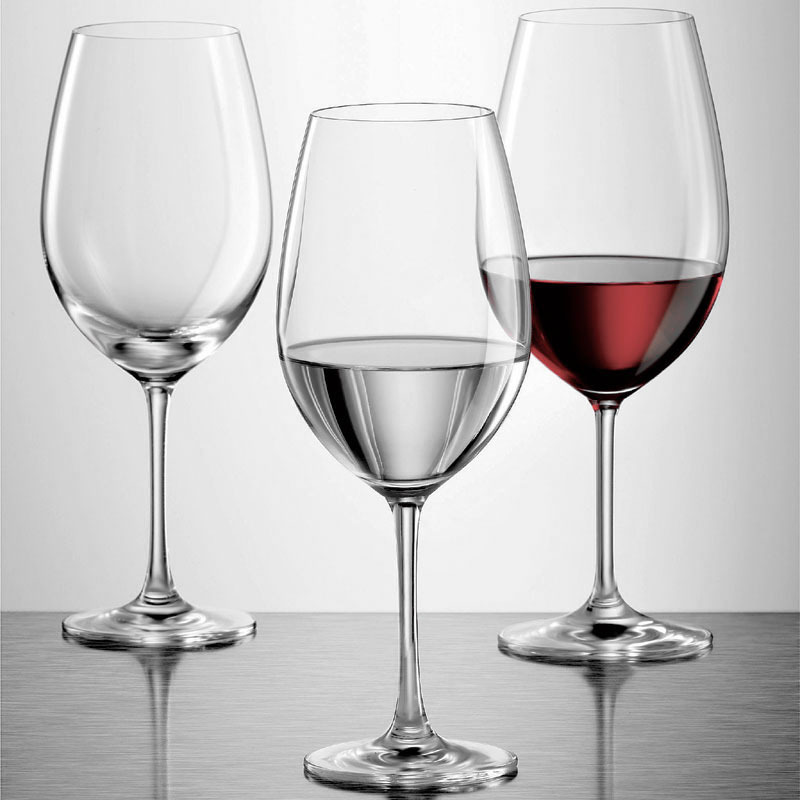 A beginner to intermediate level qualification exploring wines and spirits for those working in the wine industry or wine and spirit enthusiasts. WHO CAN APPLY FOR THE COURSE ? WSET Level 2 Award in Wines and Spirits deals with learning about the impact of climate, vinification and various grape varieties on the quality and style of wine worldwide. In addition to learning about wine varieties and regions, throughout this level, students gain knowledge of sparkling wines, fortified wines and spirits. 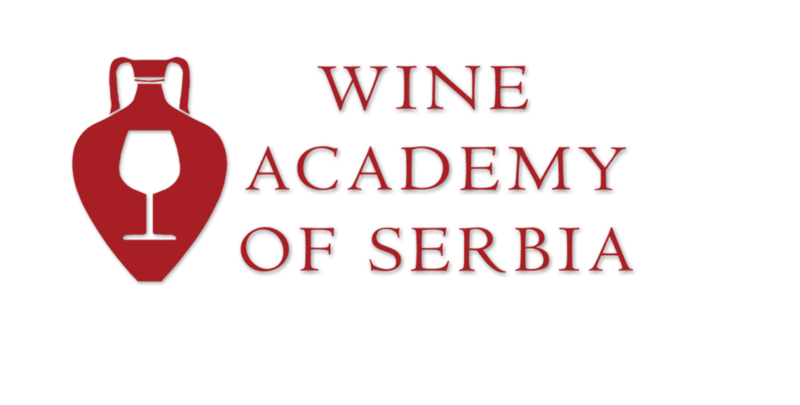 In addition to beginners who are entering the wine world, this level also represents the possibility for professional development for all those already in the wine business in order to expand their knowledge and skills. During this training, participants will have the opportunity, in addition to theoretical work, to improve their practice through the tasting of local and foreign wines, fortified wines and spirits. It is intended for future Sommeliers, tourist guides, students, wine traders, future wine experts, but also wine lovers who want to learn more about wine. To apply for this course, no previous knowledge is required, so anyone who truly wants to learn the basics about wine and how to taste and evaluate wine, is welcome! The program lasts 18 hours. The price includes: literature, lectures, wines, exam. In order for a participant to get a certificate, it is necessary to pass a test that consists of 50 multiple choice questions. Upon successful completion of the exam, the students receive the WSET Level 2 Certificate recognized throughout the world!